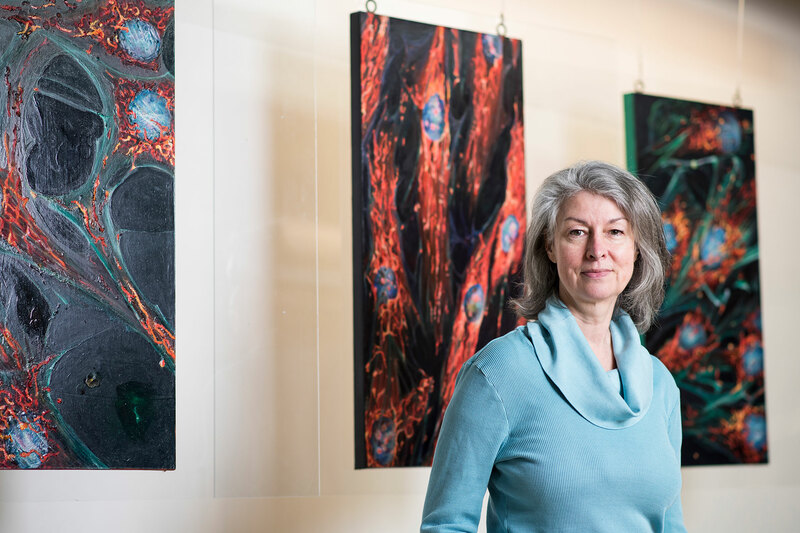 SMFA at Tufts alumna and visual artist Lynda Michaud Cutrell has focused her career on changing perceptions about mental health. 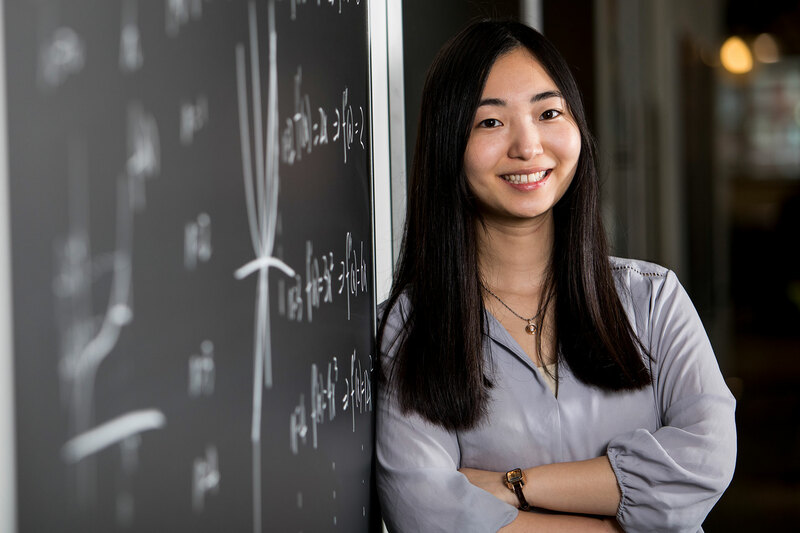 As a doctoral student in Mathematics, Joanne Lin developed deep interests in coding, data science, and teaching that are shaping her future career choices and are making an impact on programming at Tufts. Kathryn Rudy "Rubbing, Touching, and Kissing Manuscripts"